​Home to a wealth of short films and animations and related teaching ideas. 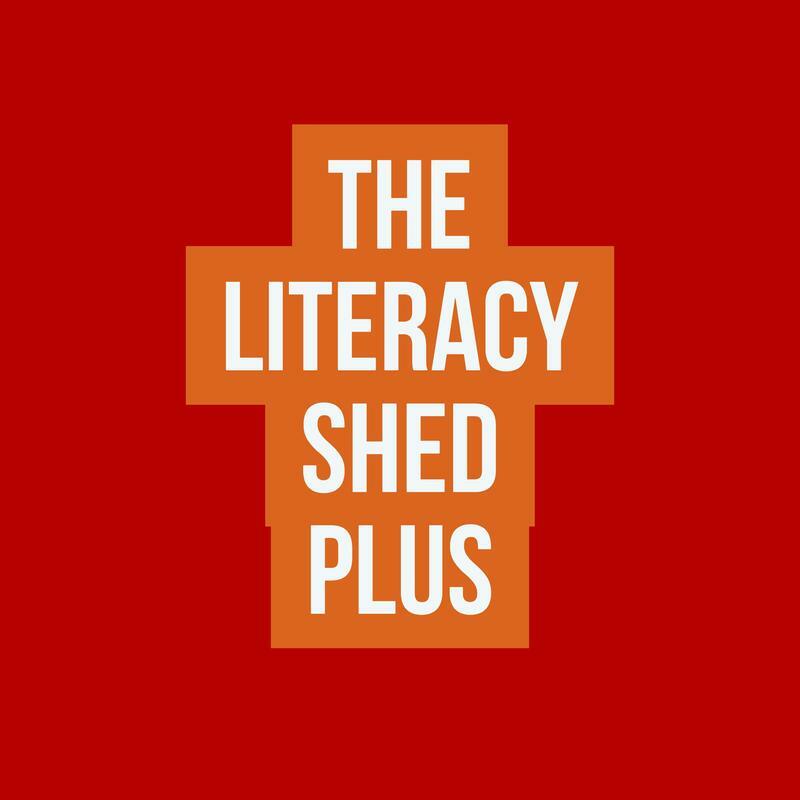 Home to Literacy Shed planning including English unit plans, lessons and resources as well as a range of reading and comprehension resources. 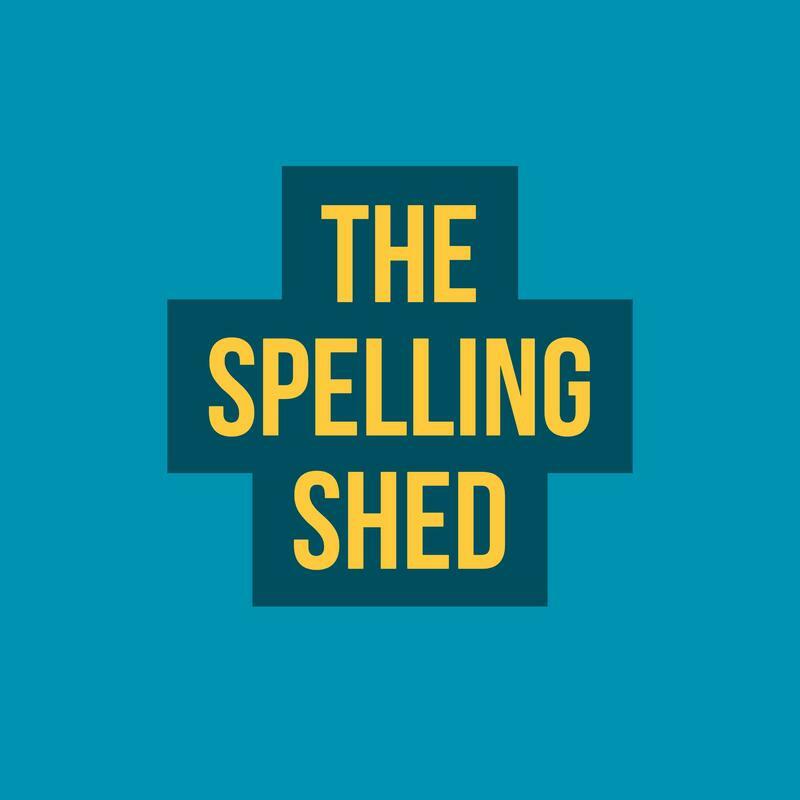 ​Our interactive spelling resource linked to the English national curriculum. 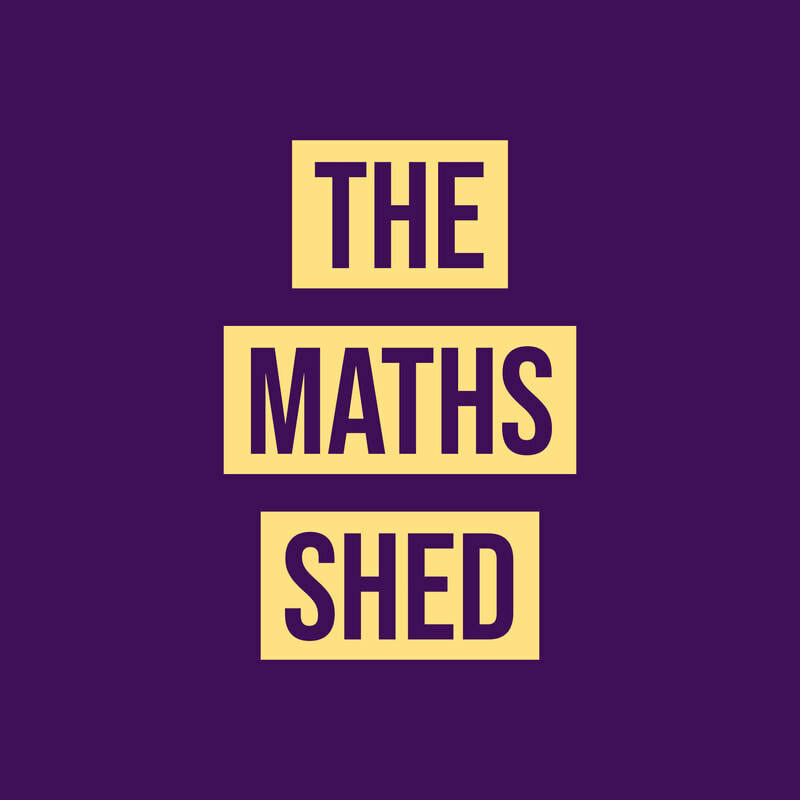 Our interactive maths program which gamifies maths and allows children to practise and develop their recall of a range of mathematical concepts. 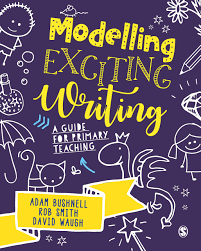 The first book written by the creators of The Literacy Shed. Click the book image to order yours today. Our latest book - Click the image for more details and to view some samples. ​Click the image for more details. 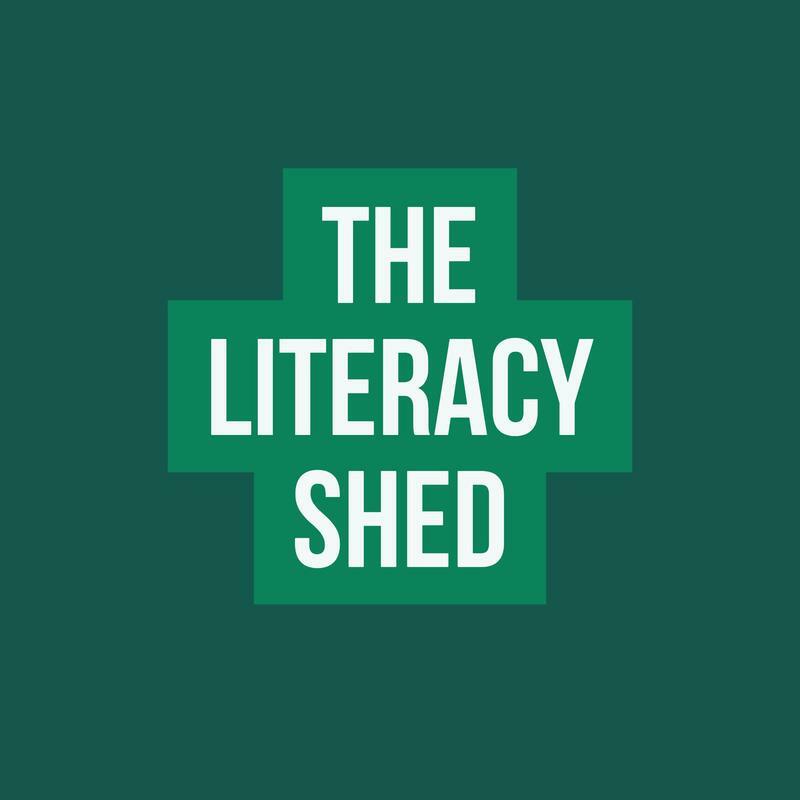 A group for people to share exciting English/Literacy ideas.